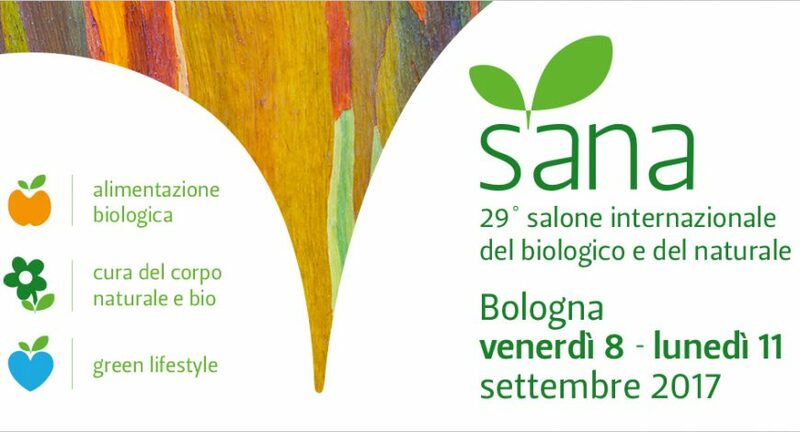 Come and taste our products, Prima Bio awaits you at Sana exhibition, the International Salon of Organic and Natural world (8-11 September, Bologna). You can taste all of our specialties at our stand Hall 25, stand A 119- B 120 within Biol Italia, Association for the Improvement of Organic Farming Products. The 29th edition of Sana is coming, it is the leading event in the field of organic farming in Italy, there will be a lot of news and initiatives in every sector and by a challenge of instagram called #linguaggionaturale, which will also involve the media of the fair. This edition will show how organic and natural are now growing in the world: in fact there will be about 1500 exhibitors on the various topics presents at Sana (Organic Food – Natural Body Care and Bio- Green Lifestyle) of which 70% are Italian, while the estimated visitors will be more than 20,000. The trend towards organic continues to grow at constant and high rhythms, and Prima Bio is at the forefront with its active and constant participation, always guaranteeing the traceability of the products in our short supply chain.